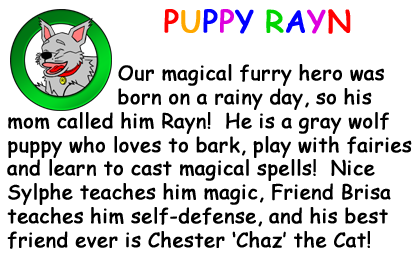 WELCOME to the OFFICIAL PUPPY RAYN WEBSITE!! PuppyRayn.com is certified by the kidSAFE® Seal Program. The kidSAFE® Seal Program is an independent certification service and seal program that reviews and certifies the safety practices of children-friendly websites and applications, including kid-targeted game sites, virtual worlds, social networks, PC and mobile apps, web-connected devices, and other similar online and interactive products. Click on the seal or go to www.kidsafeseal.com for more information. Parents, please take note, we submitted the official Puppy Rayn website (this site). While we do everything we can possibly do to insure our other sites (facebook and twitter) are as clean and safe as possible, those sites are not verified due to the nature of the internet, and, as always, we advise parents to be in charge when visiting those sites to help better protect their children. Both facebook and twitter require direct parental supervision when participating in social media, and we support their age limits. Finally, do not forget that if you are ever in an emergency situation, please directly contact your nearest authorities! Click here to see our thank you page for all of our donors and supporters! 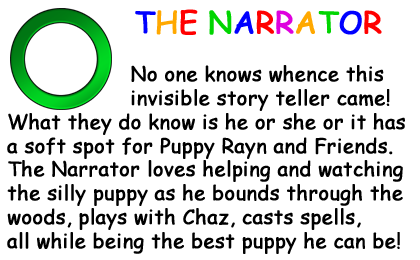 Puppy Rayn and Friends is devoted to working with/assisting individuals, businesses, non-profit, health and/or learning institutions whose sole purpose is to promote the welfare of children (be they religious or non, such as, but not limited to: church rescue organizations, hospitals, schools or soup kitchens), and animal companions (such as, but not limited to: zoos or rescue shelters). 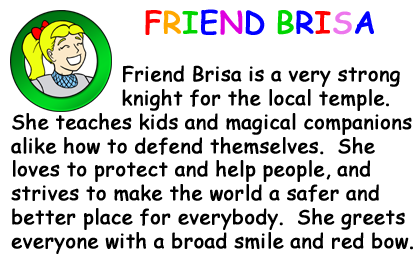 In addition to our free resources on this website, if you help children or animals, and wish to partner with us to determine how to further help either, please feel free to contact us. Some limitations or restrictions may apply. Prospective partners are evaluated on a case by case basis.